Bulgari Platinum Tourbillon Perpetual Calendar SB43BPLTBPC! INVESTMENT COLLECTIBLE! 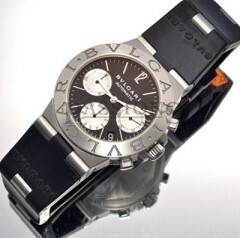 Bvlgari SS Scuba Automatic Divers Chronometer Date With Rubber Link Bracelet Plus SS Deployant! Auction! Bvlgari Diagono Sport Chronograph Reference CH 35S SS! Automatic! Bulgari Platinum Sotirio Tourbillon Perpetual Calendar SB43BPLTBPC! 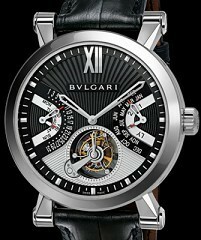 Bvlgari Platinum Sotirio Tourbillon Perpetual Calendar SB43BPLTBPC!